Kerb 20 is the latest issue of the Journal of Landscape Architecture that originated at RMIT in 1989 and was launched last Friday in Melbourne, Australia. 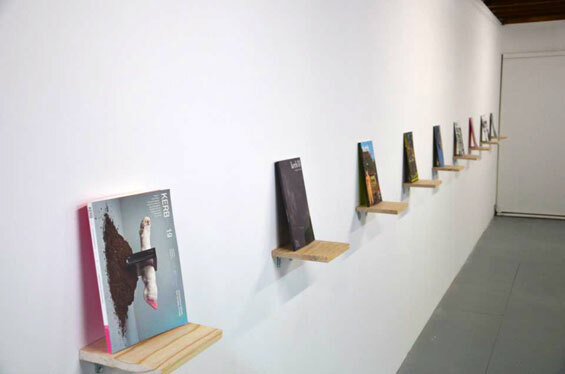 Kerb 20 Speculative Stories: Narratives in Landscape Architecture examines ways in which speculative narrative discourse can be applied to landscape architecture. Through exploring Fabricated foundations, Fossilisation of information, and Contemporary unfoldings, we can navigate new horizons for the narratives of landscape architecture that propel beyond responsive tracings, and position new navigations; forms of resistance to the existing knowledge. It is through this view in landscape architecture that exploration is facilitated of both new possibilities and of their implications. 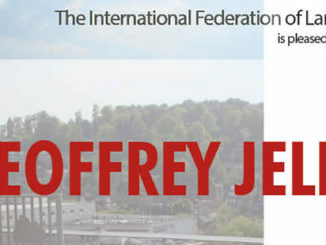 The journal is unique in being compiled and edited each year by a small group of students, who select a range of articles pertinent to the dedicated theme of each edition. Kerb seeks to set the agenda for designers and landscape architects, establishing a platform for new ideas and contemporary design theory. Kerb Journal is now featured on university reading lists around the world. 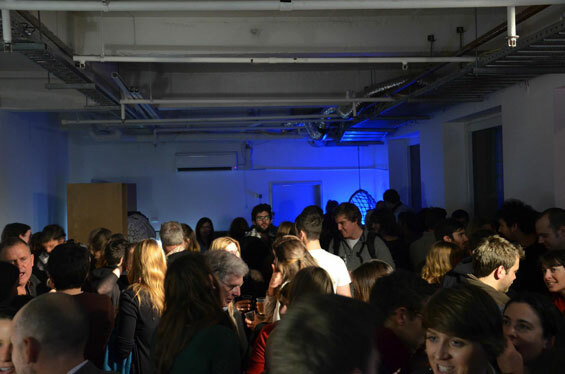 The launch night was an incredible success with many students and professionals turning out to see the latest issue of one of the best landscape architecture journals that offers thought provoking ideas for readers. 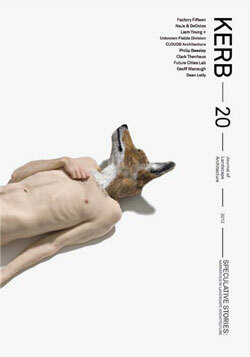 Kerb 20 (128 pages) is available through Melbourne Books for $23.95AUD.